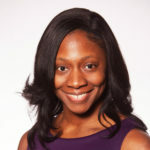 Fatima Cody Stanford, MD, MPH, MPA, FAAP, FACP, FTOS is an obesity medicine physician scientist for children, adolescents, and adults at Massachusetts General Hospital and Harvard Medical School. She is an Associate at the Disparities Solution Center, Affiliated Faculty at the Mongan Institute of Health Policy, MGH Midlife Women's Health Center Leadership Team, and executive committee member of the Nutrition Obesity Research Center at Harvard (NORCH). At the MGH Weight Center, she provides behavioral, pharmacologic, and bariatric surgery pre and post-op care. She is one of a handful of clinicians fellowship trained in obesity medicine in the United States. Dr. Stanford received her BS and MPH from Emory University where she was a MLK Scholar, MD from the Medical College of Georgia School of Medicine where she was a Stoney Scholar, and her MPA from the Harvard University Kennedy School of Government where she was a Zuckerman Fellow. She served as a health communications fellow at the Centers for Disease Control and Prevention and worked as a behavioral sciences intern at the American Cancer Society. Upon completion of her MPH, she received the Gold Congressional Award, the highest honor that Congress bestows upon America’s youth. Dr. Stanford has completed a medicine and media internship at the Discovery Channel and has authored a USMLE Step 1 medical review text. An American Medical Association (AMA) Foundation Leadership Award recipient in 2005, an AMA Paul Ambrose Award for national leadership among resident physicians in 2009, she was selected for the AMA Inspirational Physician Award in 2015. Dr. Stanford completed her internal medicine and pediatrics residency at the University of South Carolina School of Medicine/Palmetto Health. She completed her three year obesity medicine and nutrition fellowship at Massachusetts General Hospital and Harvard Medical School. She has served as the socio-medical affairs officer for the World Medical Association Junior Doctors Network executive board where she co-wrote the World Medical Association policy on physician well-being that was adopted at their annual meeting in Moscow, Russia in 2015. The American College of Physicians selected her as the 2013 recipient of the Joseph E. Johnson Leadership Award. Additionally, she is the 2015 recipient of the MA ACP Young Leadership Award. Her current research focuses on obesity, health disparities, and health policy. She is widely published in peer reviewed journals such as NEJM and Circulation, in popular press outlets such as the NY Times, and as a featured expert on numerous broadcast television outlets. She served as the keynote speaker on obesity for the AMA House of Delegates prior to their decision to acknowledge obesity as a chronic disease at their 2013 meeting. Dr. Stanford teaches medical students, residents, and fellows at Harvard Medical School. In 2014, she was selected for the Certificate of Excellence in Tutoring for her instruction in the Harvard Medical School Health Policy New Pathway Course. In 2017, she was selected for the Harvard Medical School Harold Amos Faculty Diversity Award, the MMS Women's Health award, and for the inaugural Top 40 under 40 at Emory University. Recently, she was named to the 2019 listing for Who's Who in the World. While there is growing awareness of the complex nature of obesity, many people still experience implicit or overt bias from their doctors and other health care providers. Understanding how this affects the health of people with obesity is a step toward eliminating it. 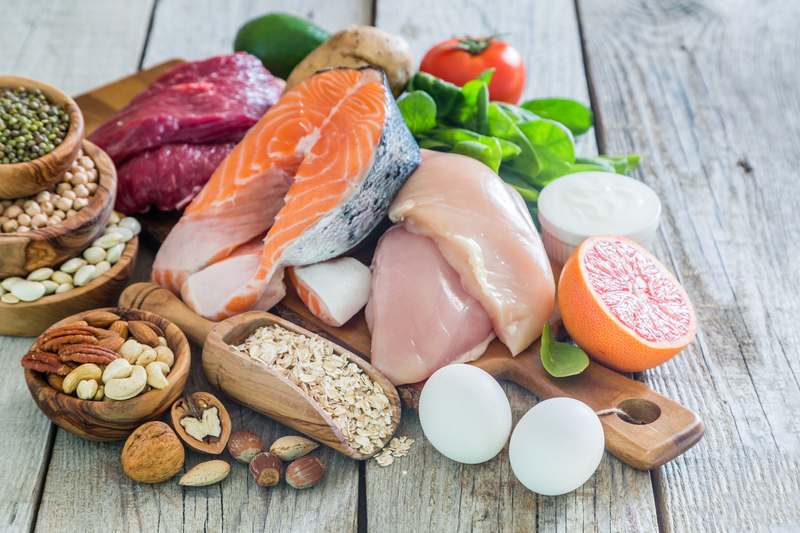 Researchers found that a low-carbohydrate diet helped people who had lost weight to avoid regaining it, but the length of time the participants were studied may not have been sufficient to affirm the results. Still, reducing carbohydrate intake may be a good idea if you are trying to keep off lost weight.